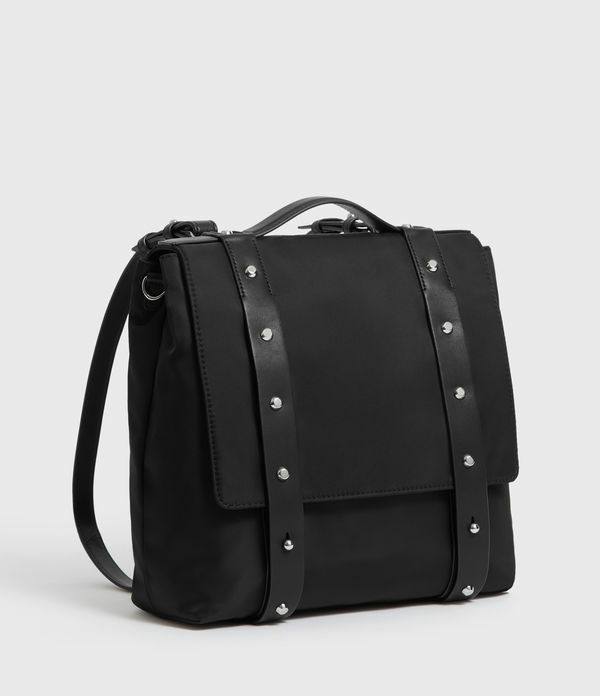 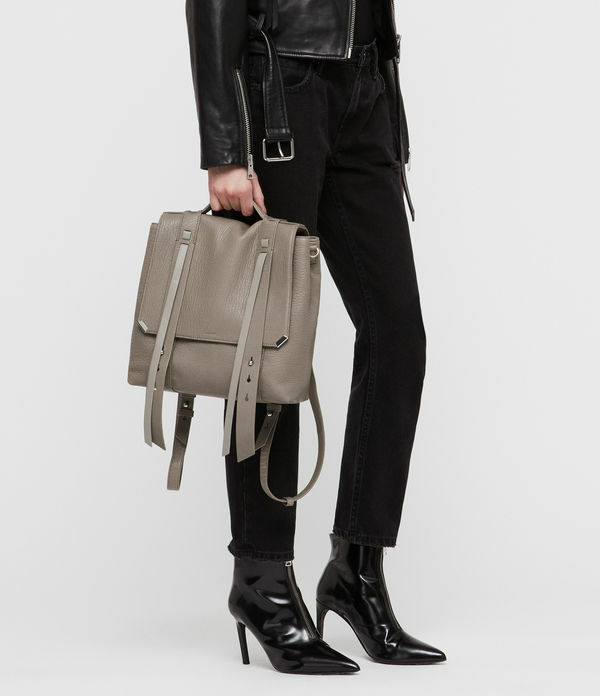 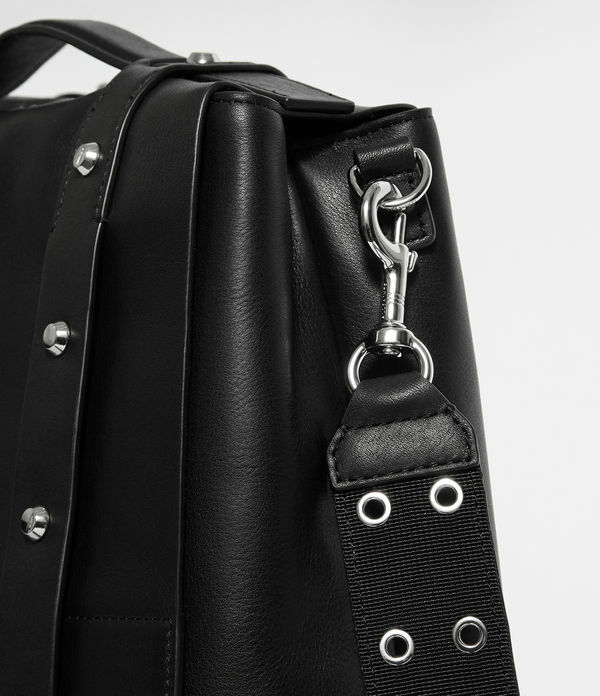 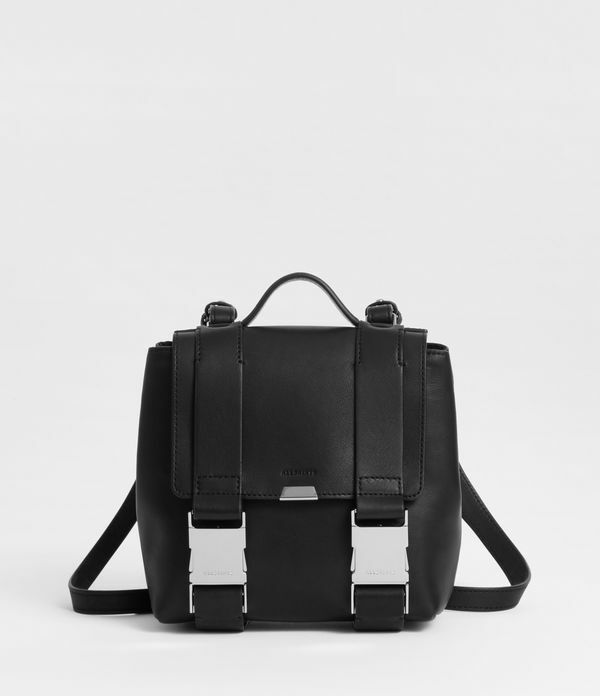 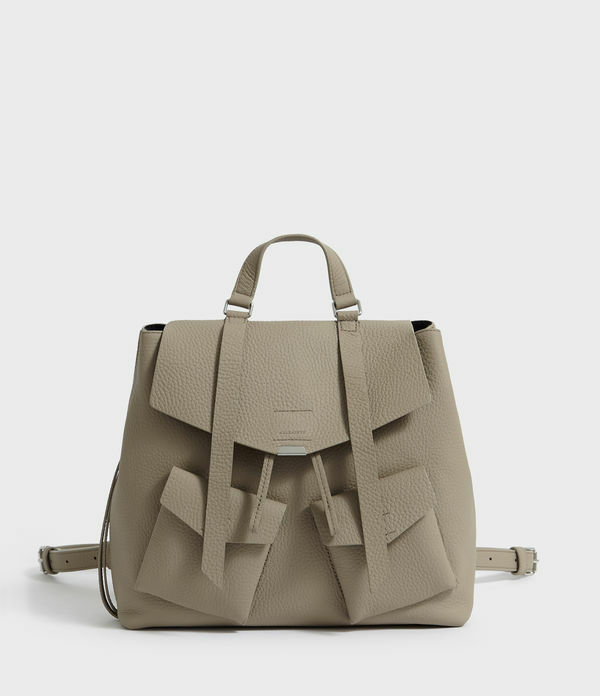 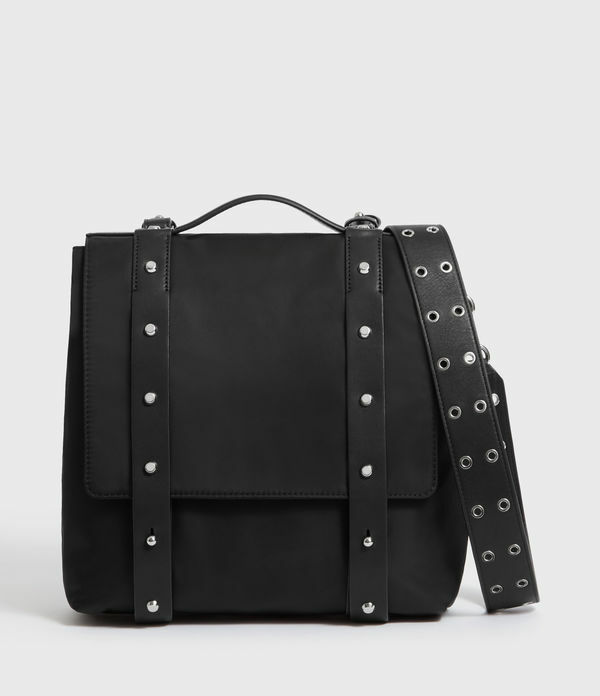 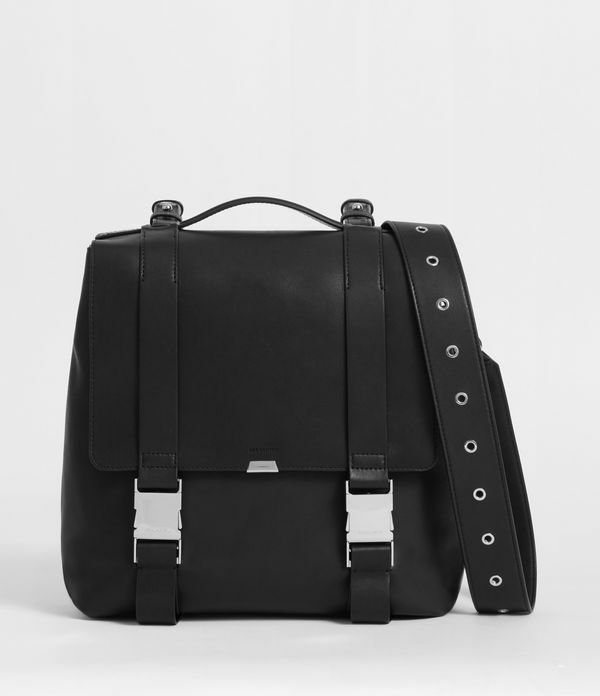 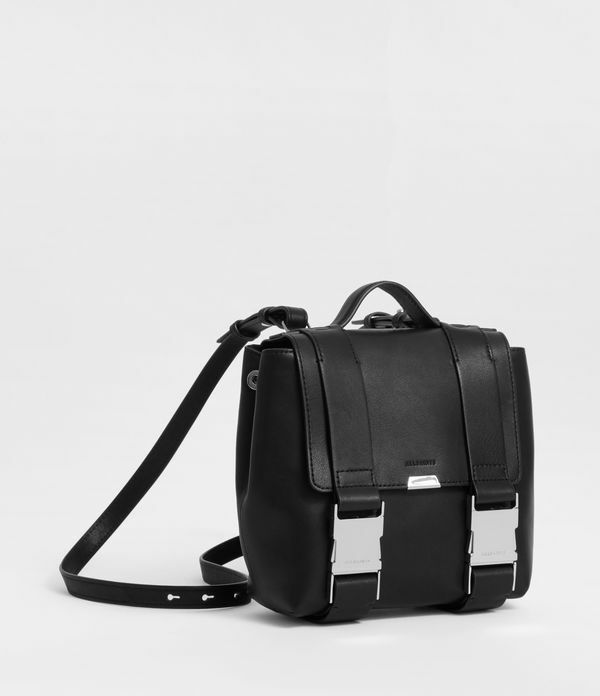 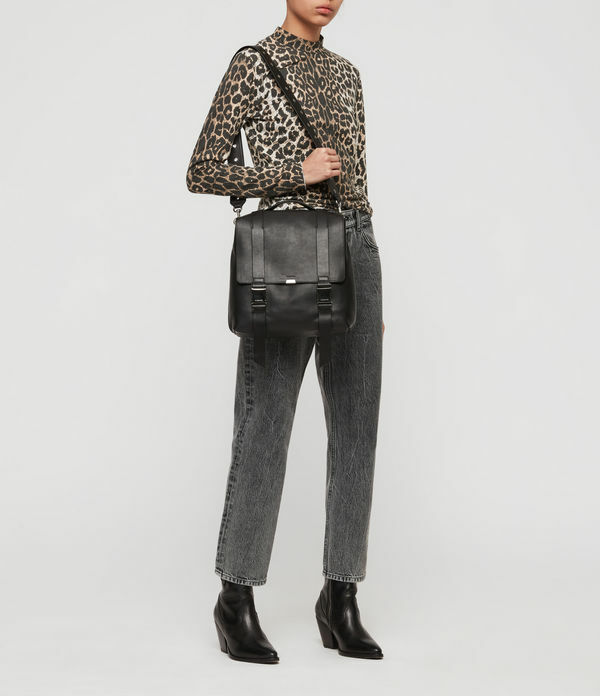 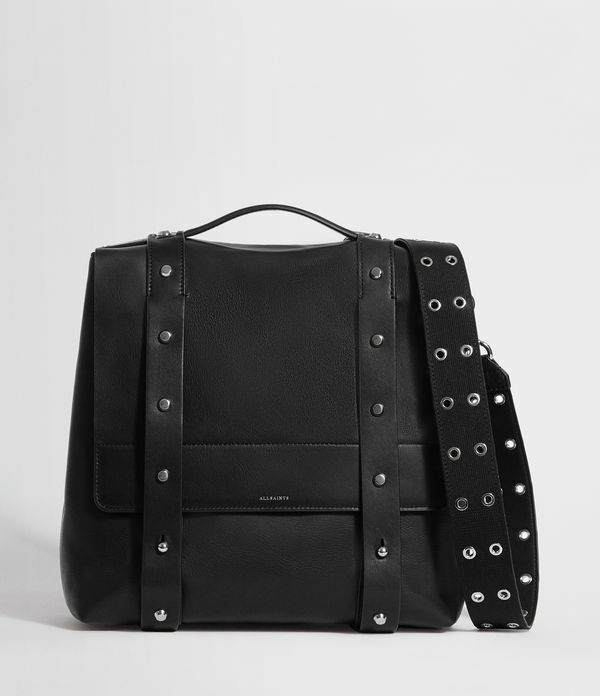 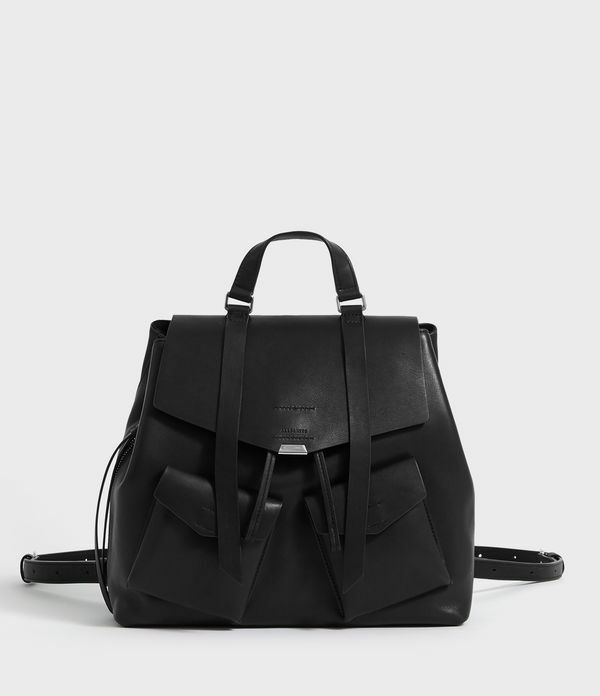 ALLSAINTS IE: Women's Backpacks, Shop Now. 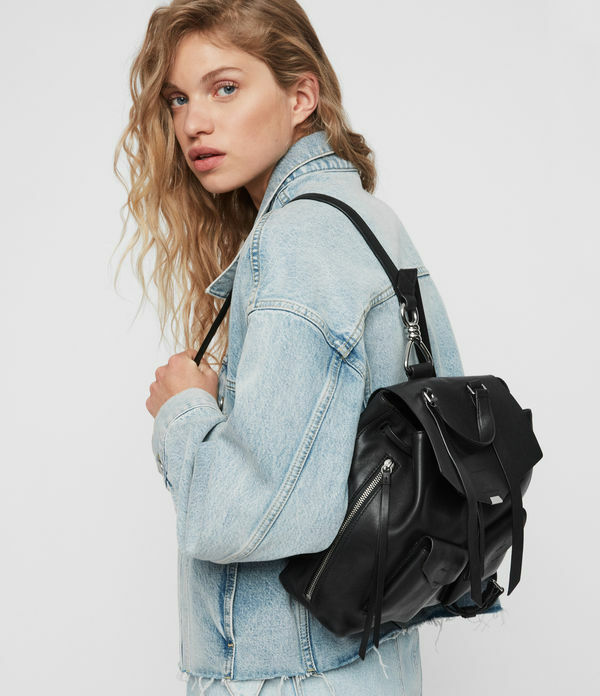 For when you need to go hands-free. 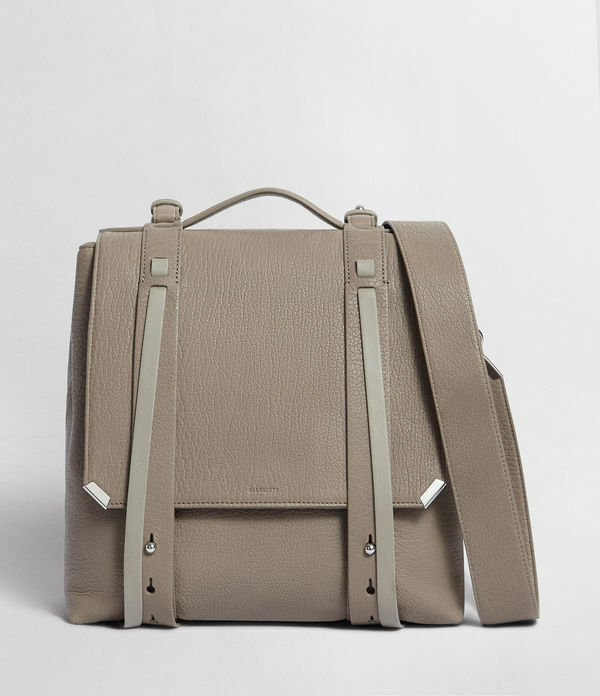 Our backpacks are both versatile and stylish.